A bequest is simply a gift made under a will. For many Old Boys and for family and friends of St Joseph’s College, a bequest is the easiest way to make a lasting gift to the College and support the education of young men who are yet to come. 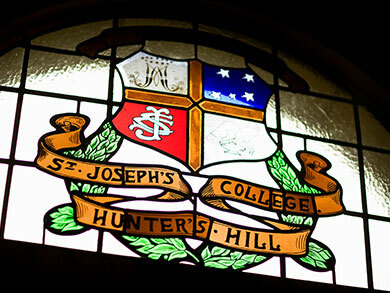 Bequests are gifts with enduring impact and the College gratefully acknowledges the generous benefactors who, during their lifetime, have advised of their intention to include St Joseph’s College in their will. Bequests have played an important role in the history of the College and we are deeply grateful to every donor who continues to make excellence in education possible for SJC boys by leaving a bequest. Please note: This document is not intended to give legal advice but rather assist you to make an informed decision about your affairs. We recommend you engage professional legal advice when drawing up your will.